Santrauka: The #1 author in PC hardware, Stephen J. Bigelow, once again brings you the ultimate PC reference! 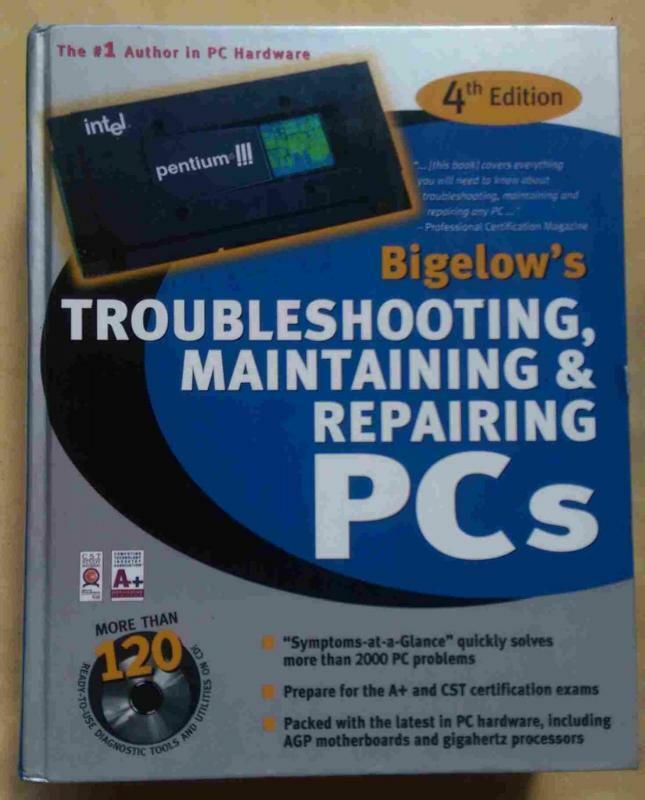 With this authoritative resource on hand, you'll be able to solve all of your PC problems, including conflicts, power supply issues, error codes, virus aftermath, and much more. Inside, you'll find a convenient "Symptoms-at-a-Glance" section containing solutions for more than 2,000 PC problems. In addition, all the material covered on the A+ and CST certification exams is included. The bonus CD-ROM is loaded with loads of ready-to-use tools and utilities.